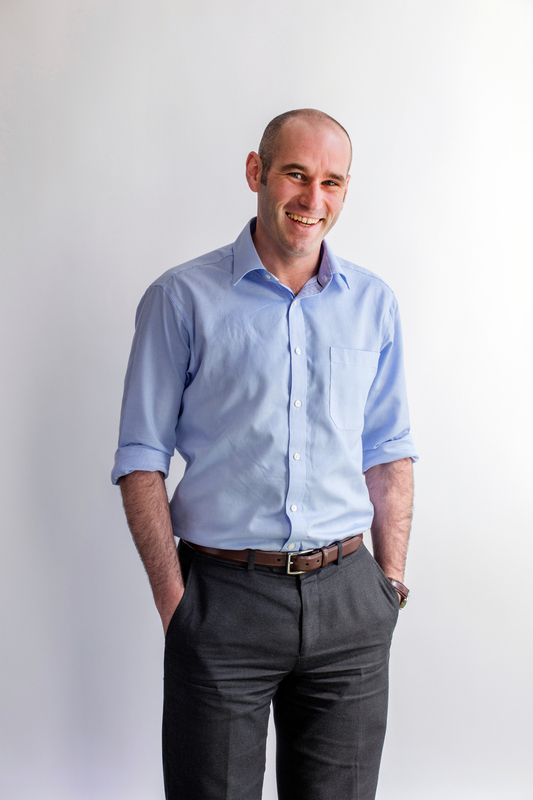 Bernie manages the delivery of BREEAM and sustainability projects in the Glasgow Office. He has recently became one of the first WELL AP accredited assessors in Scotland. His role involves working closely with the Engineers at Atelier Ten to achieve the low carbon design and BREEAM requirements for various project sectors. Bernie’s excellent knowledge and experience of BREEAM, ensures that the sustainability aspirations of a project are achieved throughout the progression of a project. In addition to BREEAM, Bernie also assesses the technical and financial feasibility of Low and Zero Carbon technologies as well as quantifying the potential of passive design solutions. This is achieved through Bernie’s extensive experience of energy and thermal modeling coupled his growing interest in innovative and new technologies.